Welcome to the first edition of “Southern Way Charters(SWC) Chronicles”. Our summer fishing season at the “Islands” is in full swing with Captain Brian and the crew running back to back trips for most of the summer. Fishing has been fantastic with only occasional lulls in the action due to the weather. There are many great changes in the wind at SWC with Chandeleur Island and Biloxi Marsh fishing and we want to share this with our guests and friends. First, our website has been redesigned to include more up to date information and reports, a revised photo gallery and we have added a video gallery. Check out our first video entry from Field and Stream’s “Hook Shots”, Joe Cermele was a blast to have on the boat. 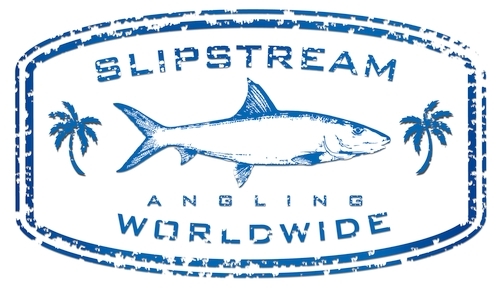 We now have a Ships Store section where our shirts and hats along with other fishing items can be purchased. As before, our site will continue to have useful links to obtain licenses as well as weather reports and radar images of the Mississippi and Louisiana coast. Check out the site! We think you’ll like it. We are also excited about our partnership with Captain Gregg Arnold of “Fish in the Land of Giants” fame. Captain Gregg is a world renowned fly fishing guide based out of New Orleans and an expert in fishing for world record redfish in the Biloxi Marsh. We will be running these custom trips from September thru March from our docks in the marsh. These trips will be known as our “Mothership” trips. Trips are fully guided with two anglers per guide fishing out of state of the art poling skiffs. 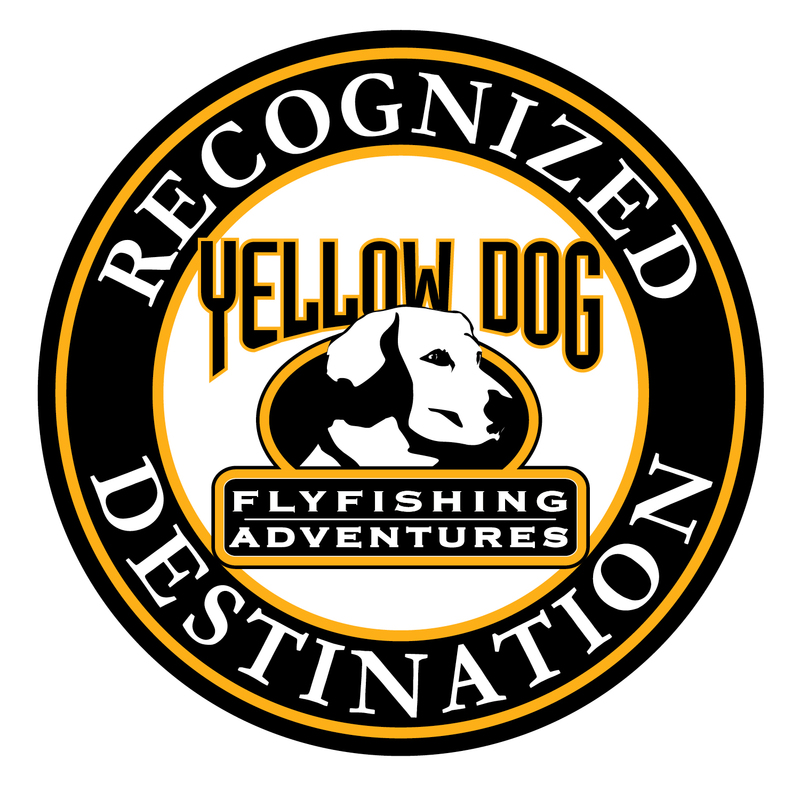 Please follow Captain Gregg’s link on our website to discuss putting together a unique custom fly fishing trip. If you haven’t caught a 25 pound redfish in skinny water on a fly rod before, it will blow you mind! Call Captain Greg as soon as possible as trips are booking fast. We continue to build our winter Biloxi Marsh fishing trips in addition to our fly fishing trips. In the winter the trout and redfish school up and become ferocious feeders. We dock the Southern Way and Southern Cross in the middle of the expansive 200,000 acre Biloxi Marsh at our custom dock. From there, you are only minutes by skiff from prime winter fishing spots. Very few sportsmen fish these areas due to the remoteness of our location. If you have never fished the marsh in the winter you should consider a fall/winter trip this year. Call us to get more information today as these trips are becoming more popular and are booking up quickly. Finally, there are more exciting developments in the works to improve the outdoor and fishing experience we offer to our guests. As these developments are finalized we will share them here on the SWC Chronicles. Stay Tuned! Previous story "We hope this trip turns into an annual thing."